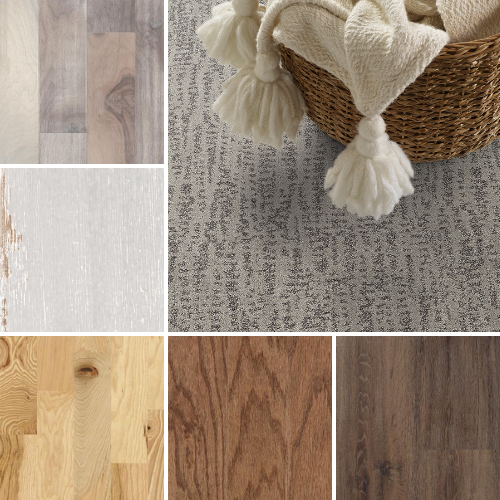 When you start shopping for flooring, you’ll probably notice that there are a lot of neutral, natural colors to choose from. Yes, of course there are also a few bright, bold shades to choose from as well, but you’ll find that they are few and far between. 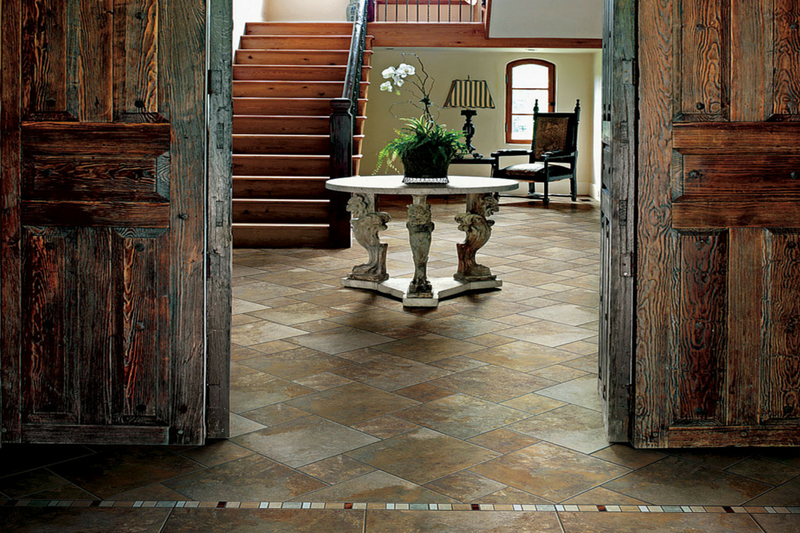 Natural hues are an excellent choice for your floors for a few reasons. No matter what your style, or the latest trend, may be a natural colored floor is more likely to match. You probably won’t want to change your flooring nearly as much as you change your wall color and accessories so choosing a color that can blend in with your other décor is a big plus. Laminate that looks like natural flooring tile is a flexible floor for a sun room. Find more laminate styles at CarpetOne.com. A great way to help your room feel grounded? Well, make your floor feel like ground. Think of the colors underfoot when you walk outside – browns, greens, tans. The colors that work on nature’s floor will work well on your floor too. Laminate floors with the look of hardwood create the perfect nature-inspired floor. Find more laminate styles at CarpetOne.com. Ever notice that everything in nature always seems to match? When’s the last time you said, “That tree really doesn’t match those flowers.” Using nature as your inspiration will help you create a palette that matches. A hardwood floor looks naturally beautiful in the kitchen. Find more hardwood floors at CarpetOne.com. One of the best benefits of a choosing a natural color pulled from nature for your floor is that any of that “nature” you bring in on your shoes is less likely to create a big eye sore. An earthy colored carpet is great for concealing dirt and stains. Find more natural flooring and carpet options at CarpetOne.com.